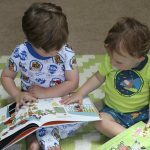 It’s 5 degrees out today, so what better time to share a craft, book and snack that makes you think: warm, summer, tropical. 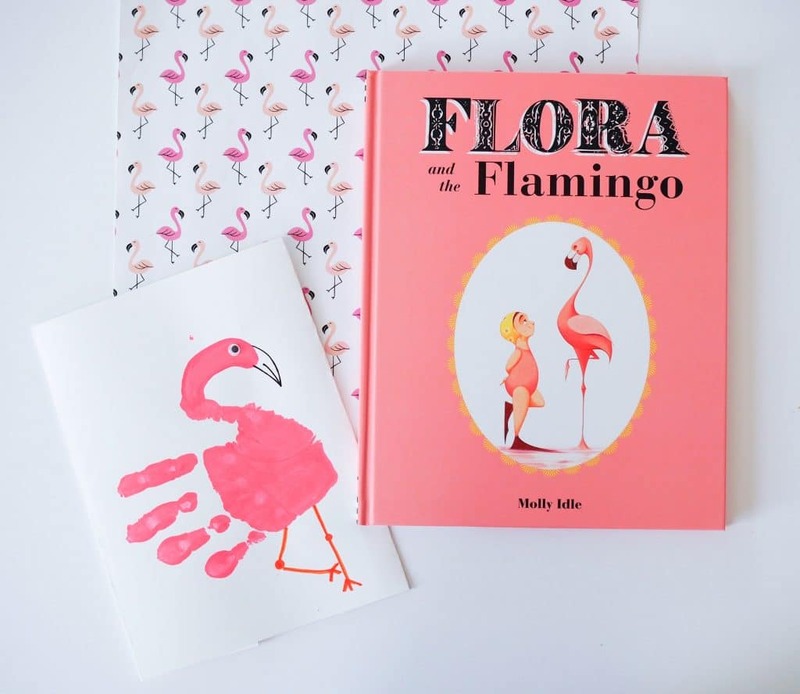 Today we’re talking flamingos. 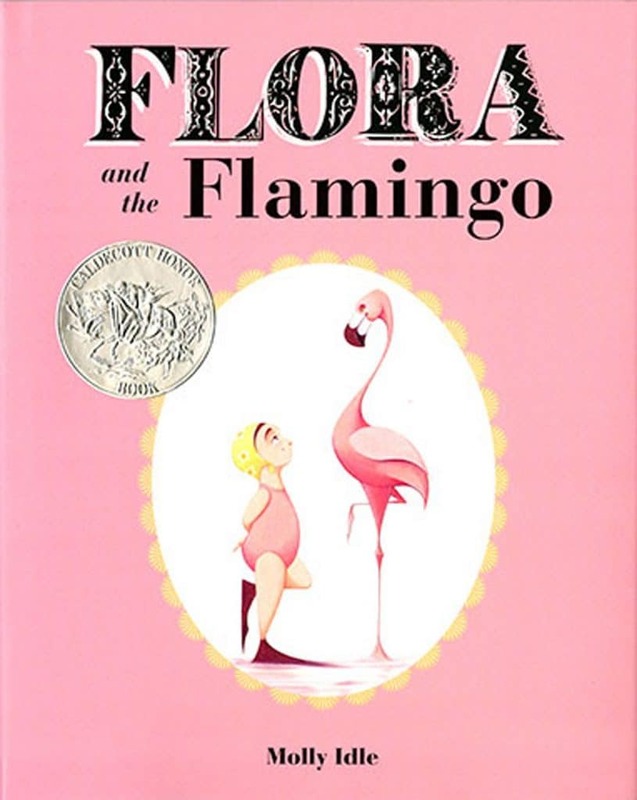 My girls have enjoyed the book Flora and the Flamingo for a while now and it’s one they read to their little brothers. 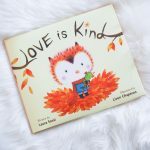 Collectively, flamingos are a favorite in our house, so this sweet book was an instant hit. 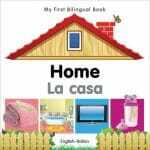 This book makes a great gift for a birthday party. 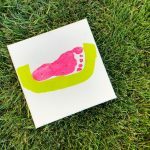 Directions: Paint your child’s hand with the pink paint. 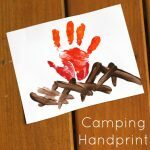 You want the handprint to face horizontal (typically I do a handprint vertical, so wanted to note that). 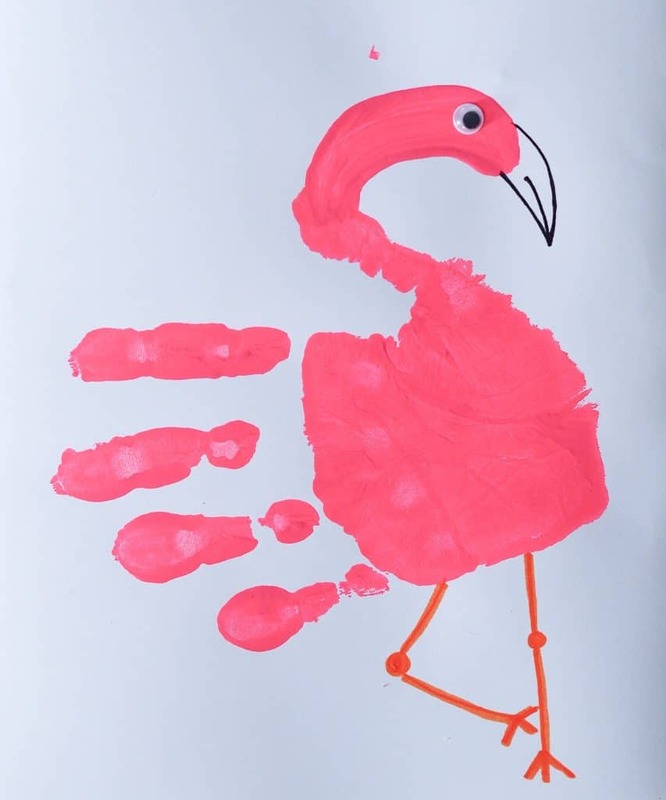 While you have the paint out, use it to make a pink “hook” coming off the thumb to make it look like a flamingo’s head. Once it’s dry, use the orange marker to draw legs and the black marker to draw the beak. You can either draw on the flamingo’s eye or glue on a google eye. Directions: Pop the popcorn or use ready made (I buy the large bags of popcorn from Trader Joe’s or Whole Foods). Spread popcorn on a baking sheet. In a double boiler, melt the white chocolate. When it’s melted, add the food coloring to make the chocolate pink. 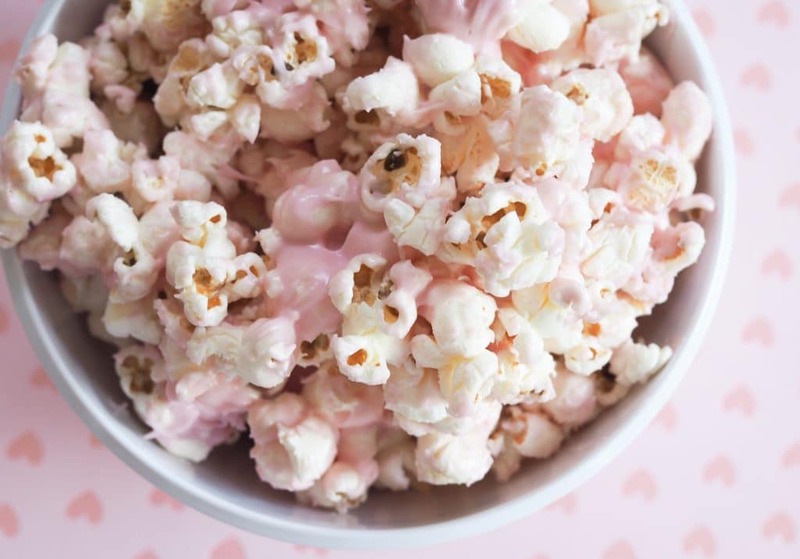 Drizzle the pink chocolate over the popcorn and toss around. For an extra pink look, add some pink sprinkles!